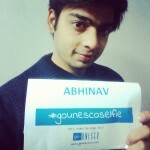 Abhinav Chitre • Traveler on GoUNESCO - Make Heritage Fun! 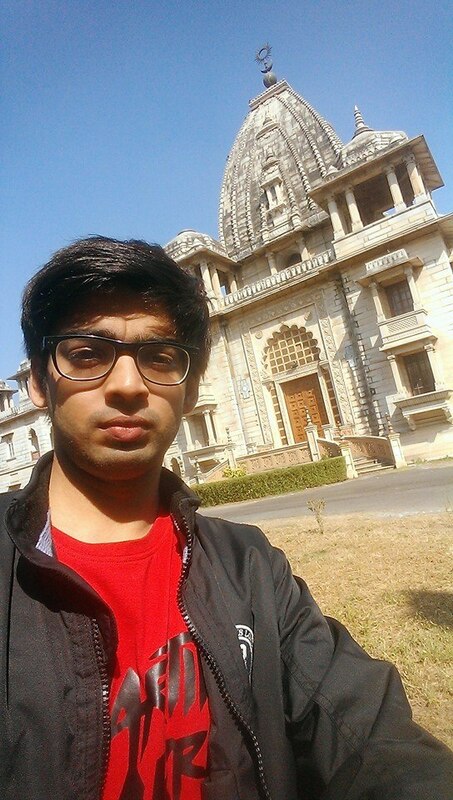 Founding Engineer,Knox Payments, India ---- Software Engineer, Coordinator, Corporate Relations Team, BITS Pilani and Freshman, MBA BITS Pilani Football Player & Enthusiast, Music Lover! ManUTD-Schumacher-Rossi-Nadal Fan!